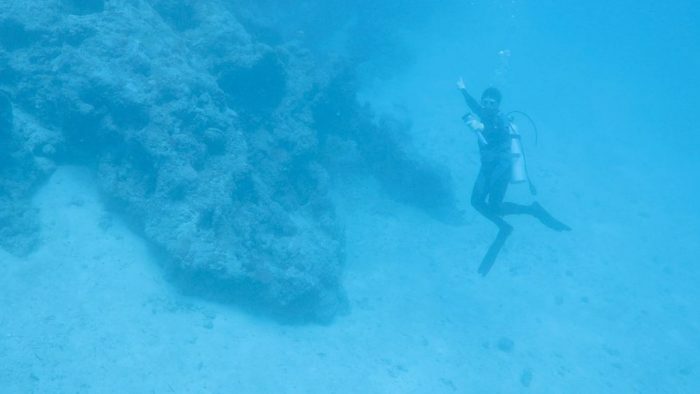 Wreckage off the coast of Buka Island may offer a vital clue in the decades-long mystery, according to investigators from Project Blue Angel. 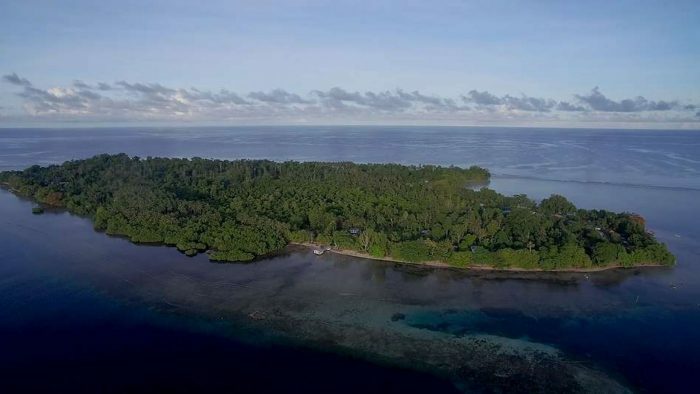 The project’s members have been studying the site for 13 years and say that wreckage off Buka Island could be from Earhart’s Lockheed Electra 10E. 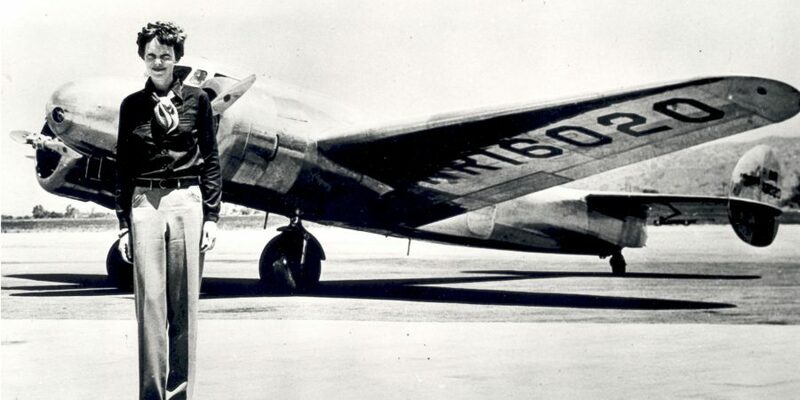 Earhart famously disappeared while attempting to fly around the world. The aviator and her navigator, Fred Noonan, went missing on July 2, 1937, during a flight from Papua New Guinea to Howland Island in the Pacific. Their fate became one of the great mysteries of the 20th century and is still hotly debated here in the 21st. Snavely has traced Earhart’s route from Lae in Papua New Guinea. The researcher thinks that, low on fuel, she may have decided to turn back during her journey to Howland Island. Divers from Papua New Guinea have surveyed the site on a number of occasions for Snavely. Last year, U.S. members of Project Blue Angel also investigated the site, which is about 100 feet below the ocean’s surface. “While the complete data is still under review by experts, initial reports indicate that a piece of glass raised from the wreckage shares some consistencies with a landing light on the Lockheed Electra 10,” the project’s statement explained. “Amelia’s Electra had specific modifications done to it for this specific journey, and some of those unique modifications appear to be verified in the wreckage that’s been found,” added pilot and aerospace engineer Jill Meyers, Blue Angel’s public relations manager. However, the project notes that the wreckage has been gradually eroded by years of rough water and earthquakes. “While there is no way to be certain yet that this is definitively Amelia Earhart’s Electra, the crash site may hold the clues to solving one of the world’s greatest mysteries,” Snavely added in the statement. Project Blue Angel is planning another expedition to Buka in the Spring that will harness advanced imaging technologies. One well-publicized theory is that she died a castaway after landing her plane on the remote island of Nikumaroro, a coral atoll 1,200 miles from the Marshall Islands. Some 13 human bones were found on Nikumaroro, also known as Gardner Island, three years after Earhart’s disappearance. Richard Jantz, an emeritus anthropology professor at the University of Tennessee, argued that the bones discovered on Nikumaroro in 1940 were likely Earhart’s remains. However, a forensic analysis of the remains in 1941 described the bones as belonging to a male. The bones, which were subsequently lost, continue to be a source of debate.